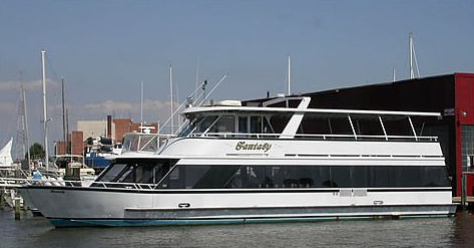 This 80 ft. 2 level yacht offers a main deck with climate controlled dining room that is perfect for all seasons. 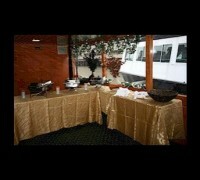 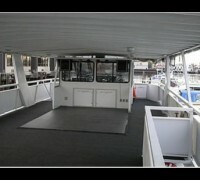 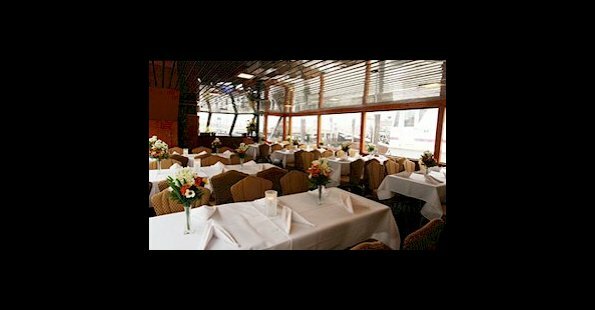 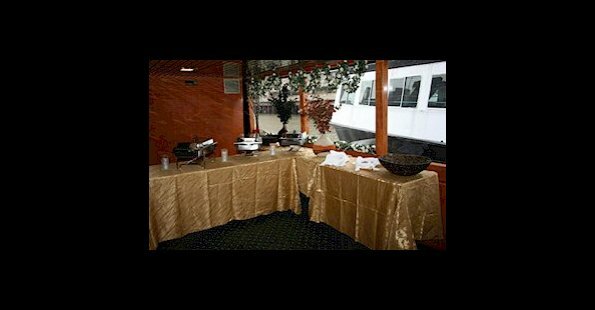 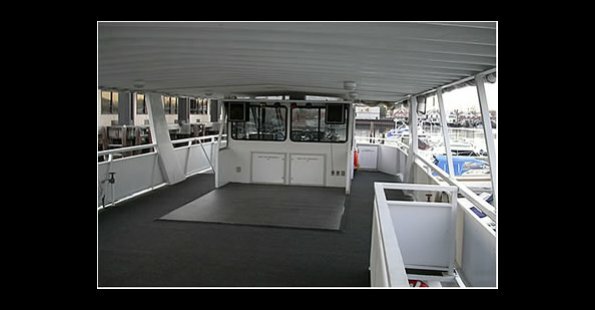 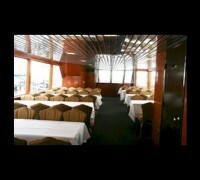 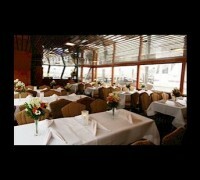 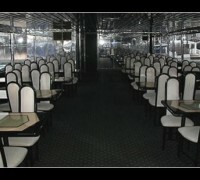 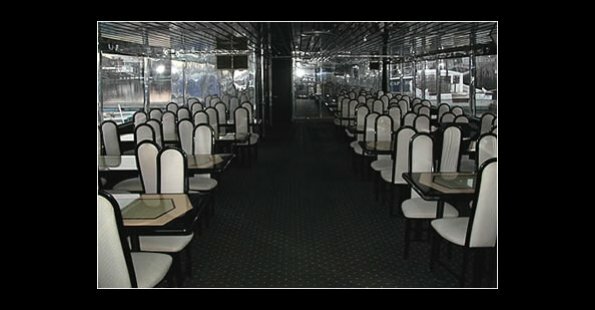 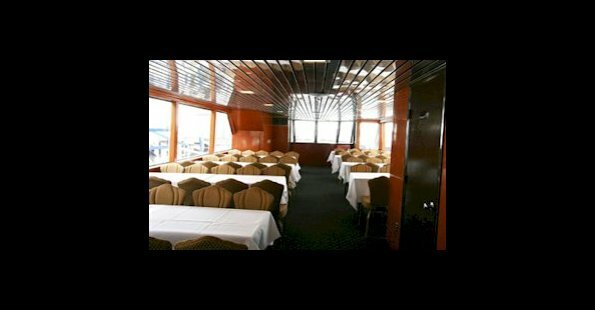 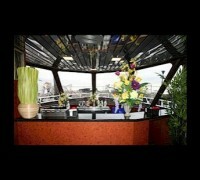 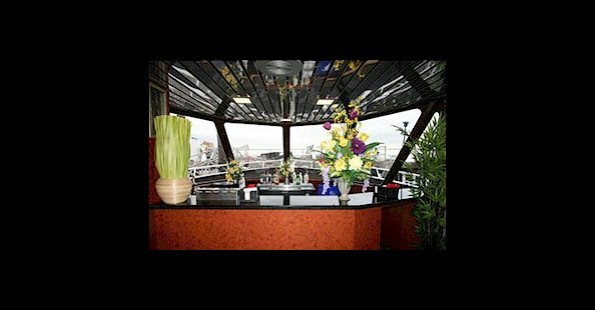 The upper deck is open and spacious and offers a perfect view while cruising NY Harbor. Certified for 149 passengers, she is most comfortable for up to 75 passengers.